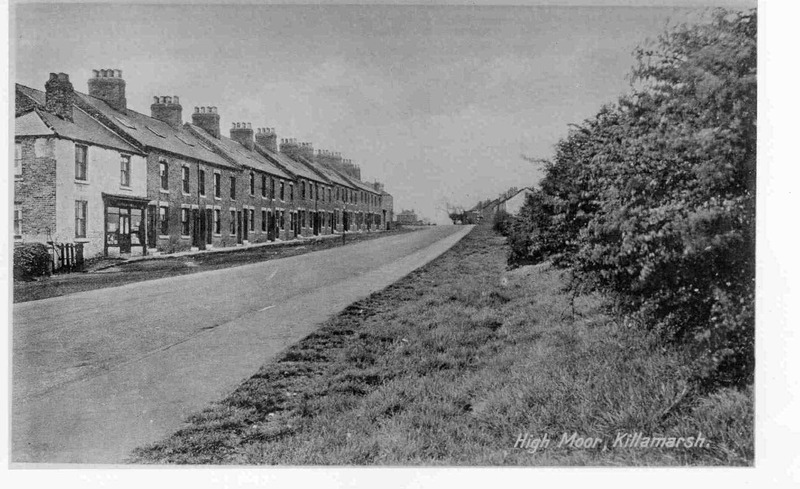 Houses on High Moor known as Belle Vue in 1893. Said to have been built by Worksop Brewery. Godber’s shop in foreground. Photo courtesy of V. Hopkinson.